Would you like your child to be courageous and full of self-confidence? Do you believe that a happy book, that teaches about important values, can help you with this? If yes, continue reading! And even if you don’t! 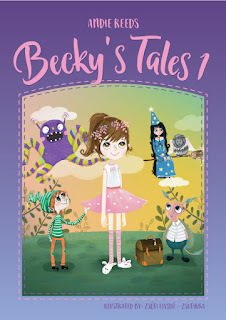 Becky is a perfectly average little girl, who tends to get into all kinds of trouble due to her brave and curious nature – these tales follow her adventures. The amusing stories convey values, they show the idea of helping others, they confirm children’s abilities to make independent decisions and to solve problems. 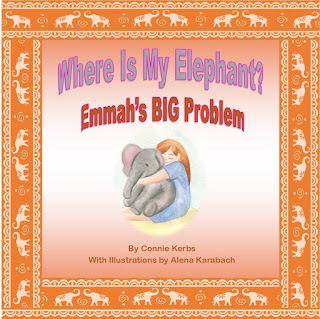 The main character is thought-provoking and promotes family discussions, while she experiences day-to-day situations common in kindergarten and elementary school, complemented by additional characters from the Magic World, captivating for children’s imagination.